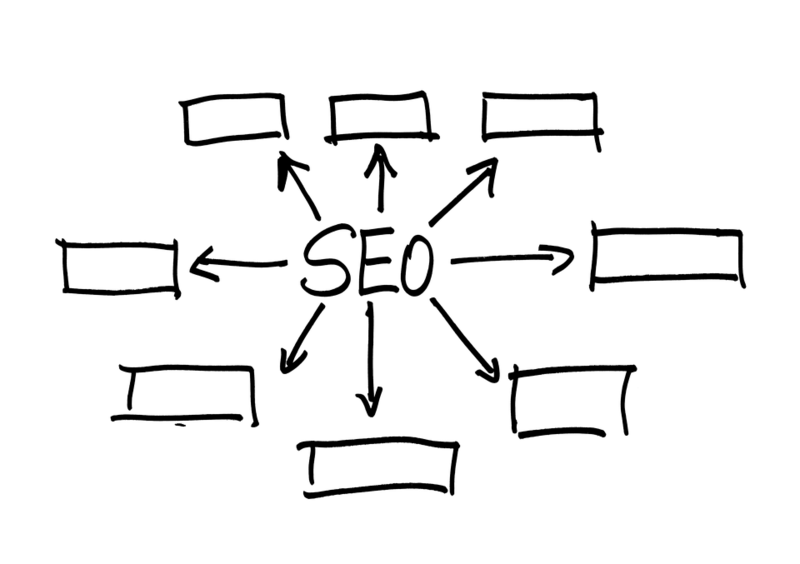 SEO or search engine optimization can be categorized into two main categories: on-page and off-page types of SEO. 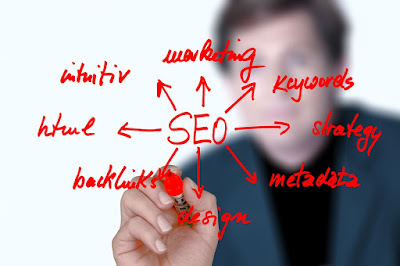 Search optimization or optimization for search primarily involves content optimization on web pages. Besides content optimization, search optimization also includes code optimization on web pages. A picture of the types of SEO. On-Page Search Optimization - search optimization which is done on web pages is called on-page search optimization. 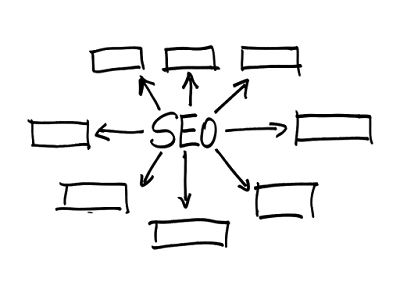 Off-Page Search Optimization - search optimization which is done off of web pages is called off-page search optimization. The types of SEO can be implemented on virtually any type of web page on the Internet. 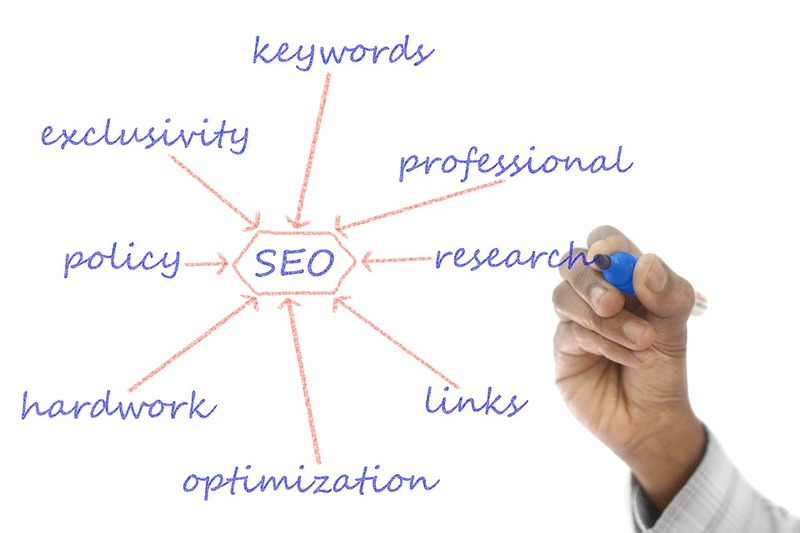 Using the types of SEO can help increase attraction to web pages which need to be promoted. 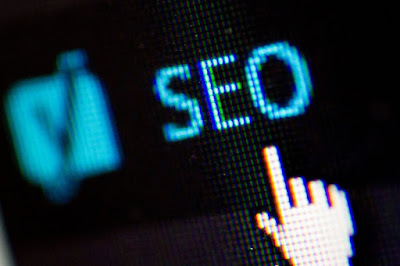 Using the types of SEO helps web pages feature higher in the search results on search websites. When the types of SEO are done in excess, it leads to the creation of spam or unwanted data. When different types of SEO strategies are used without observing relevance, desired results are not obtained. Using many types of SEO could lead to creation of content that can only be used by search websites, and not common users. 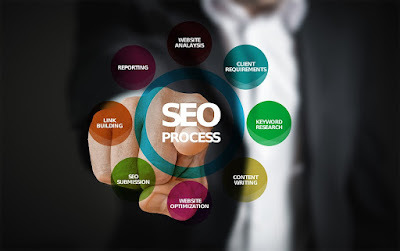 The different types of SEO techniques must be used to improve relevance of web pages, while presenting them to web visitors. The types of SEO must be used only to improve web pages to make them better for human visitors, rather than to reach target parameters meant for software applications. The types of optimization for search improvisation help web pages in getting found faster, and easier on the Internet. A picture of meta data. Resource-describing Meta Data - the type of meta data which describes resources is called resource-describing meta data. Structured Meta Data - the type of meta data which presents hierarchical and contextual relations about resources is called structured meta data. Purpose-describing Meta Data - the type of meta data which describes by whom, how, when, where, and why resources were created is called purpose-describing meta data. Meta data helps creating indexes and archives easier for everyone. Meta data makes collections of data inter-operable with each another. Meta data makes referencing data from data collections easier and faster. Meta data takes time to prepare. Meta data requires very much detail and cross-referencing, which can be difficult to do. For best results, meta data must be entered manually and this increases the cost of creating meta data. Meta data is an organized form of data which describes the purpose of other data. Meta data is essential to receive information faster and easier than ever before. If you need to get information faster, you must make use of meta data to make your task easier. 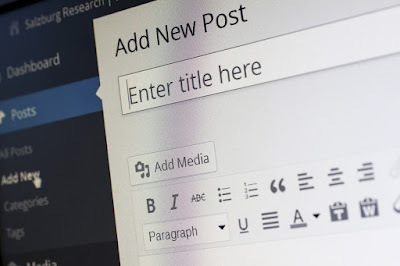 Improving content to fit a specific purpose is called Content Optimization. Content optimization is a part of Internet marketing which helps attract new customers, engage visitors, and gain repeat customers for a product or service. Content can be optimized for various types of web pages on the Internet and, hence, is also known as Web Page Optimization. A picture of content optimization. Text Optimization - the optimization of content which involves improving portions of text, on a web page or a set of web pages, is called text optimization. Image Optimization - the optimization of content which involves enhancing images, pictures, and graphics, on a web page or a set of web pages, is called image or graphic optimization. Video Optimization - the optimization of content which involves improving video content, on a web page or a set of web pages, is called video optimization. Web Media Optimization - the optimization of content which involves improving different types of media, on a web page or a set of web pages, is called web media optimization. Using the right words in the right places can increase sales using content optimization methods. Content optimization helps increase attraction towards a product or service by making use of web pages on the Internet. By making use of content optimization web pages, which market products and services, can reach a desired audience by improving content for them. The extent of content optimization cannot always be tracked on the Internet. Many visitors may not ever view optimized content on web pages simply because they do not know about it. The metrics obtained from content optimization may always seem convincing without even generating new sales. Content optimization is the simplest way in which a web page or marketing material can be improved to market a product or service. Content optimization is cost-effective, result-oriented, and an innovative new way to market a product or service by improving little things. Content optimization is one of the first stages of Internet marketing, so be sure to optimize your content to get your products and services to sell better.